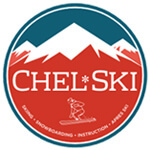 Connect with us on Facebook, Twitter, Instagram and LinkedIn so you never miss out on the latest news, competitions and offers from Clip ‘n Climb Chelsea! You can also sign up to our newsletter mailing list here. 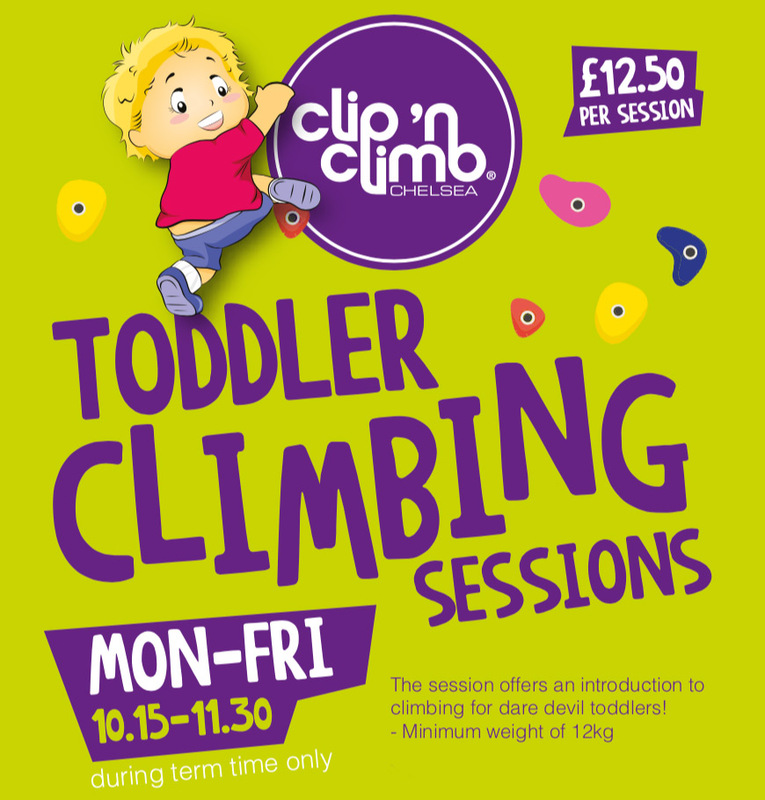 Why Choose Clip 'n Climb Chelsea?